Remove Bugs From Your Home! We stand behind our service satisfaction guarantee. Fall in Love with Your Lawn! Beautiful lawns are a snap with our Lawn Care Program. 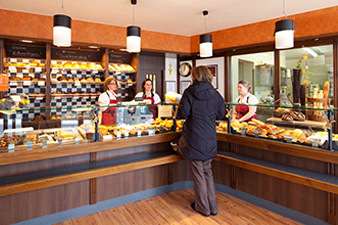 Drive pests out of your business and keep customers in. Quality. Guaranteed. Cost Effective.We accept Visa and Mastercard! 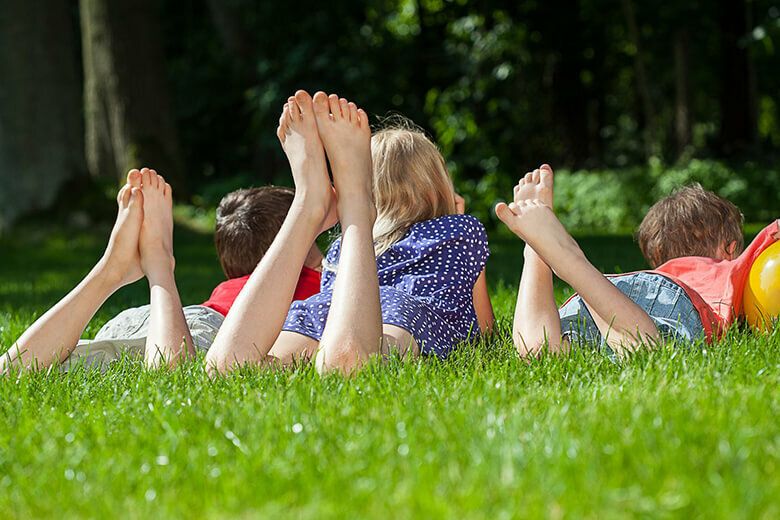 WHY CHOOSE USWhy choose Clean-Kill Pest & Lawn Solutions? Clean-Kill’s family of services are dedicated to protecting and preserving homes, businesses, and the landscape. We are a locally owned and family run company, operating in beautiful Florence, Wisconsin. In our strong rooted tradition, we strive for customer satisfaction by providing quality, guaranteed, cost-effective service using the most up-to-date products and equipment. With our trained, experienced staff, we give our customers the peace of mind in knowing their job was done right. We offer convenient free estimates at a time that works for you. We look forward to providing you with the customer service you can rely on. Are you looking for professionals to get rid of the annoying pests in your home? 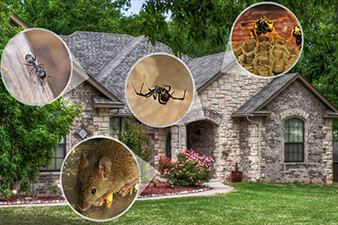 Clean-Kill offers residential pest control and prevention service. Contact us for a free estimate. Ensure that your industrial or commercial site stays pest-free. Clean-Kill’s pest programs are customized to the needs of your business to eliminate pests that are seen and unseen. We offer a complete Lawn Care Program. By using a high quality fertilizer and weed control product, we can guarantee your satisfaction. 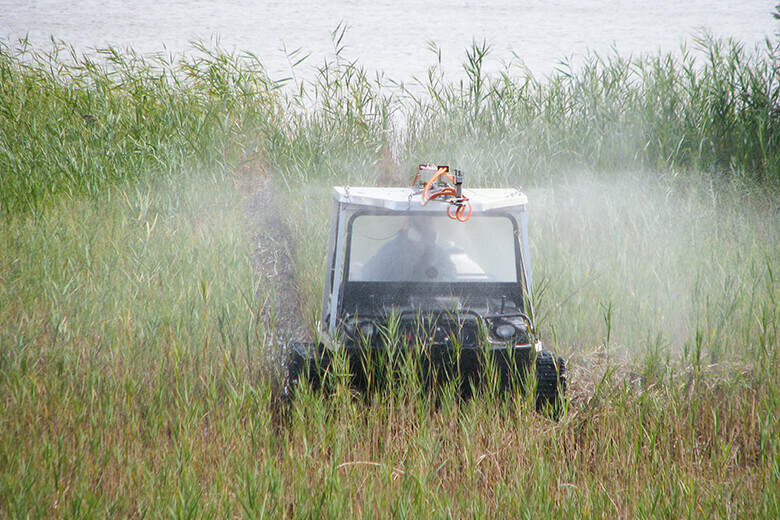 Invasive plants can disrupt the natural habitat of native plants and animals. Let us maintain the natural beauty of your landscape by removing unwanted plants. In our decades of service, we have several satisfied customers. Review what they have to say about us. Certain pests can be very dangerous and even deadly to humans and pets. Find out more in our pest library. Schedule a complimentary estimate of your Residential or Commercial property for recommendations to eliminate your pests! 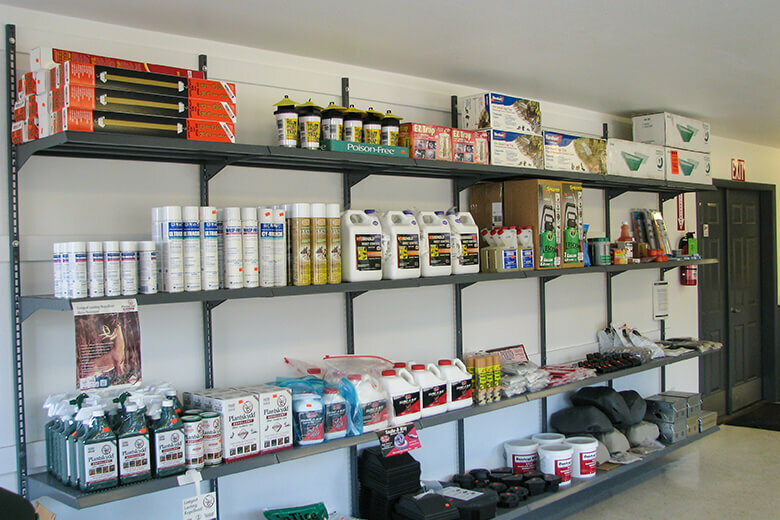 We offer a retail store for pest products at our convenient location. If you are looking to tackle your pest problem on your own, stop in and see us. Our knowledgeable staff can recommend the right products for your situation. "Spiders are terrible here on Lake Michigan, Clean Kill completely keeps them away." "Good job always. We will use Clean Kill every year." "I love no bugs, thanks Clean Kill." "We've been using Clean Kill every spring for years. They do fantastic work." "Always a great job, keep coming back." "Our home was a chore keeping the webs and spider droppings of before Clean Kill started service. Great Service." "I had Box Elder Beetles covering my house and Clean Kill completely cleared the situation up." "We had Yellow Jacket Wasps under our deck and in a wall, Clean Kill totally eliminated the problem."